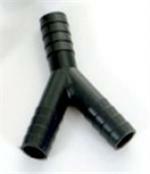 Did you know that marine hose runs smaller ID than standard industrial hose? 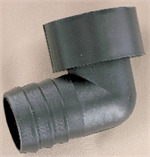 That's why, even though fittings you buy at the hardware store are cheaper, they don't fit your boat's hose! 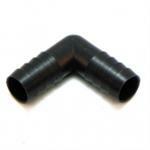 Also, they are usually molded in an inexpensive material like PVC which can break under stress or freezing conditions. 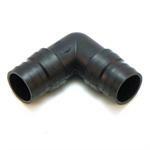 Every fitting we carry is molded of high-strength engineered plastic with barbs to fit marine hose, designed so you can double hose clamp, if needed. 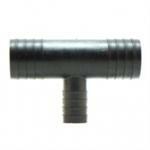 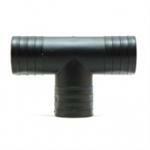 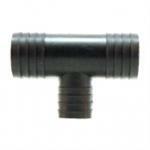 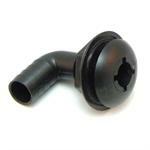 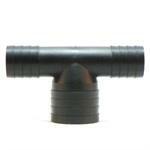 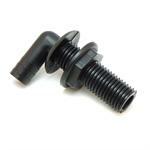 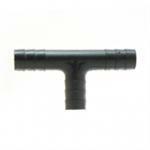 All threads are standard tapered pipe thread, which fits most marine fittings. 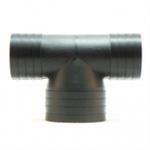 Don't see the drain or adaptor you need? 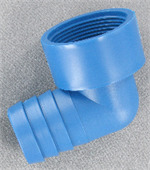 We can get them in any thread or barb combination from 1/2" to 1-1/2", so just click "Contact Us" and let us know what size you need!